Ventus 2a - s/n 10 Equipped with LX9050 with Flarm and control column unit. 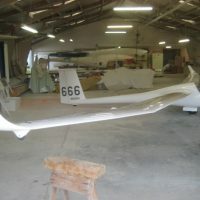 Maughmer winglets - Refinished in 2008. Imported ex USA - no major damage history. 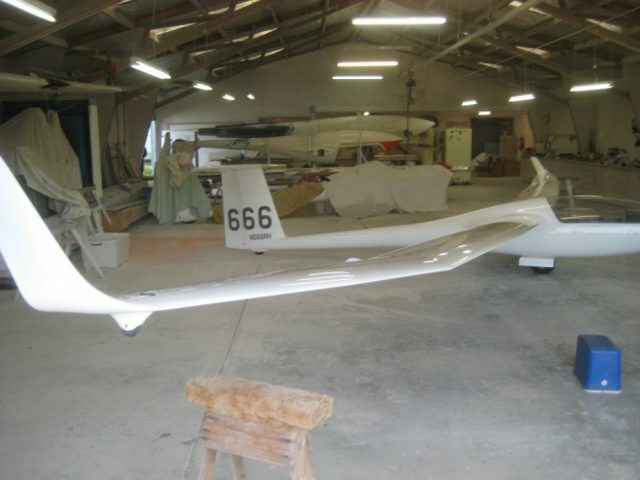 Has a Dittel FSG71M com and Trig TT21 Mode S (ADS-B out capable). Has an Aluminium top Cobra trailer, wing wheel, tail dolly and tow-out bar. Re wired with LiFePo4 batteries. My partner Malcolm wishes to sell his share as he is no longer based in Auckland. I will either keep my 50% share or sell outright (#2 choice). 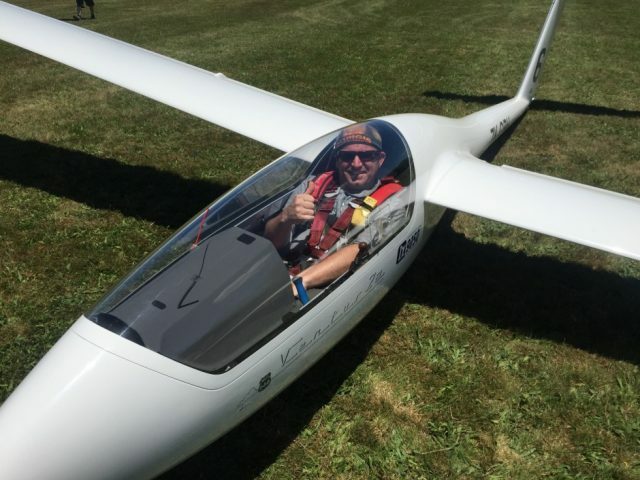 This aircraft is one of the best performing gliders in 15mtr class yet is a delight to fly, even when tanked, and exceptionally easy to handle. They land short and rig in minutes. Contact me - Ross Gaddes - for more detail.